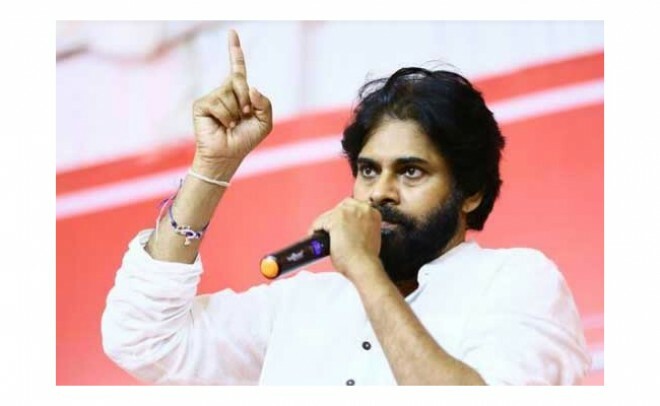 Hyderabad, March 16: Actor turned politician Power Star Pawan Kalyan announced an alliance with the Bahujan Samajwadi Party (BSP) for the coming Loksabha elections in AP and Telangana. In this regard, Speaking to the media in Lucknow, BSP Chief Mayawati announced that BSP and Janasena will work together in the upcoming elections for a much needed political change. Pawan Kalyan stated that he is delighted to work with BSP as he always believed in Kanshi Ram's path. He said that together, they would work towards the welfare of backward communitites.